Our business crime solicitors are able to help you with a range of issues which includes false accounting, banking fraud through to tax evasion. Our solicitors in Yorkshire are here to help provide you with a defence if you have been accused of a business related crime and from our success rate, we are confident that you won’t regret coming to us. Under English law, everyone is entitled to a defence. To that end, we will do everything we can to find out as much information as possible about your case. From there we will build your defence and act as your legal representation in court. To us you aren’t a case number, you’re a client and we are here for you whenever you have any questions throughout your case.  If you would like to find out more about how our business crime solicitors in Yorkshire can assist, please call us on 0333 009 6275. We are confident that we will be able to help and we look forward to hearing from you. Look no further than here for business crime solicitors in Yorkshire.